Fresh strawberries, blueberries, raspberries, cherries, apricots, peaches, green beans, new potatoes, broccoli, organic lettuce, and cabbage. A.J. 's is located in Lachine, Michigan. Just 15 miles west of Alpena on M-32. We work hard to provide quality produce in a friendly atmosphere. We strive to be a family friendly destination and because we are a U-Pick farm our customers get a personal taste of a working farm. 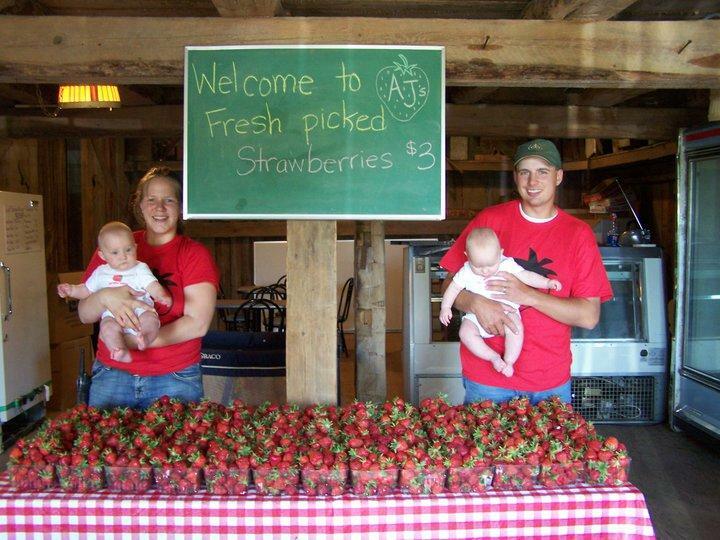 U-Pick is a great way to spend time together as a family and it's fun for kids of all ages! 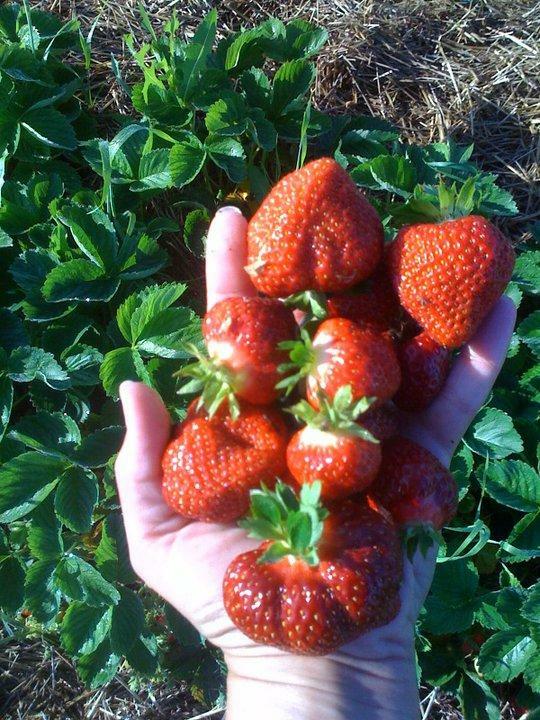 And nothing tastes as sweet as fruit picked by your own hands. Mon - Sat 9-5 Farm Market .Closed Sunday.